My name is Robert Carey and I am starting this Go Fund Me page on behalf of my sister, Joan. 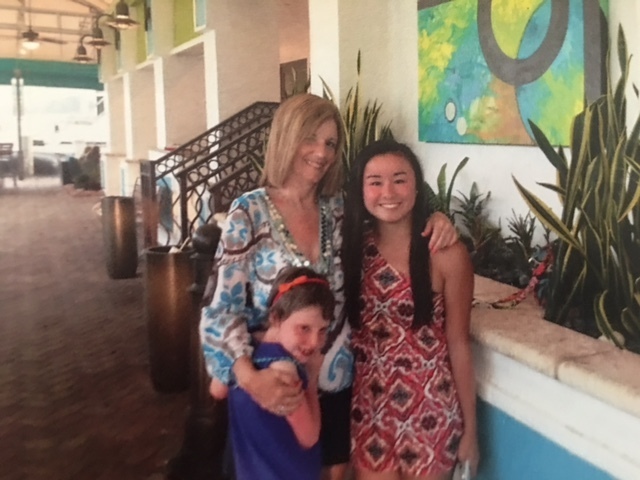 Joan is a devoted single mother of two adoptive daughters, 18-year-old Bailee and 10-year-old Katie. She is a loving daughter, sister, aunt and friend to others. Joan has worked 25 years serving her community as a respiratory therapist. However, she’s now unable to practice because of a grave injustice. For many years, Joan has suffered from an autoimmune illness causing the immune system to attack its own tissues. In September 2016 while working as a respiratory therapist, Joan was required to get a flu shot. Employees were threatened with termination if they did not receive the shot, so Joan obliged, even though the flu shot combined with her autoimmune illness can often have detrimental effects. As a result of getting the flu shot, Joan has now developed Transverse Myelitis: an inflammation of the spinal cord that causes severe nerve pains in her legs, inability to walk, and numbness in her chest and arms. She has been denied coverage from her health insurance, and had to pay $12,000 out of pocket for her first treatment. Each subsequent treatment, which she will need once per month for an indefinite period of time, will cost an additional $6,000 each. In addition to the financial burden she already faces, she also lost her job due to her immobility, which leaves her with no viable income to continue treatment or support her family of two daughters—one of whom is off to college in the Fall, and the other who is still in elementary school. I started this Go Fund Me page because Joan doesn’t deserve to suffer the physical and financial burdens of recovery. It is my hope that this fund can help pay for medical treatment, legal fees, and support of her family during this time of financial uncertainty. It is imperative that Joan receives proper treatment each month or her life is at risk. We want Joan to be able to have a good quality life, get her mobility back, and most of all be the active and present mother of her two beautiful daughters. Thank you for your time and your donation, it means so much to our family. Just want to give all Joan's friends and supporters an update on her progress. Joan has taken the medication twice on her first try in June with the cost of $12,000 Joan didn't see a lot of progress. 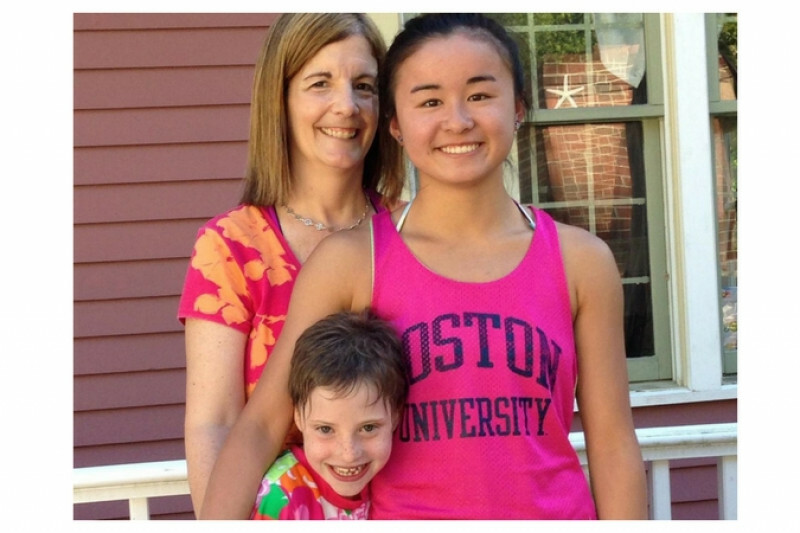 On her second try on July 26th with a cost of 6,000 Joan saw some relief after a few days. The Doctors are going to up the Medicine to twice per month so the cost will now be $12,000 per month until insurance picks up cost, which is not 100% guaranteed. Joan now has been fired from her position at The South Shore Hospital in Weymouth, Joan has Applied for Mass Health and Permanent Social security Disability where she awaits the decision on if they will cover medication. I thank all of you who have supported my Sister and her family during this time. Please share this message with others to help Joan moving forward.